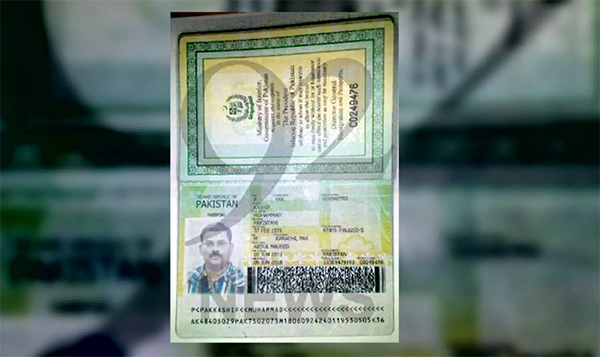 ISLAMABAD (92 News) – Security agencies arrested three suspected target killers including infamous target killer Kashif alias David from Islamabad Airport. The detained target killer Kashif alias David made important revelations during the initial investigation including receiving extortion money from 3600 factories and industrial units. Sources said that the accused Kashif alias David had an office in the Site Limited building. The investigators said that the accused was being investigated about the usage and transactions of the extortion money. The accused left Pakistan due to the Karachi Operation and was in South Africa and Dubai where he met his accomplices. The investigators said that the accused was being investigated regarding the target killers motioned in the list of target killers delivered to Muttahida Qaumi Movement.